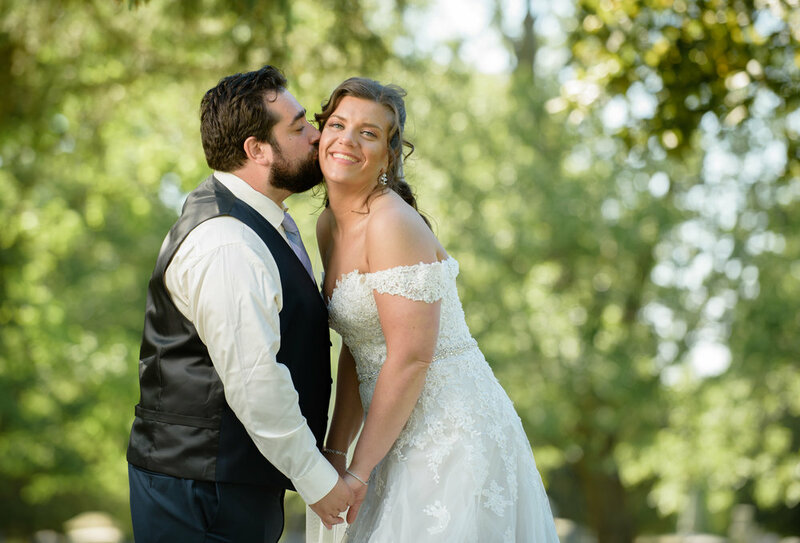 I could not have asked for a better couple to kick off my wedding season with this year than Lindsey and Bryan, and it only seems appropriate that they lead off this summer’s blog. As I looked back through the photos, it’s hard not smile at these two. From the bridal prep before the ceremony all the way through the reception its easy to see this is a couple who smiles freely and with genuine happiness. Congratulations to this wonderful couple and their beautiful wedding!